OrderMate is under constant development. Each new version released contains performance improvements, bug fixes and new features. As long as you're subscribed to a care plan, your OrderMate POS system will always be kept up to date. Before any new version of OrderMate is approved for general release, it goes through several stages of testing. We have some dedicated beta test sites, these cover a wide variety of hospitality verticals from small cafes up to busy bars and restaurants. Each of our beta test sites is selected so that they will test the widest variety of features possible. The aim of this is that we will pickup any usability issues before they reach the wider user-base. If you're interested in becoming a beta test site, feel free to email help@ordermate.com.au. Minor updates are released fairly regularly. This can vary, but usually you would receive a small update on a monthly basis. Larger feature releases occur a few times a year. This would be a major version number increase. You can see the current version at the top of a WaiterMate POS screen. 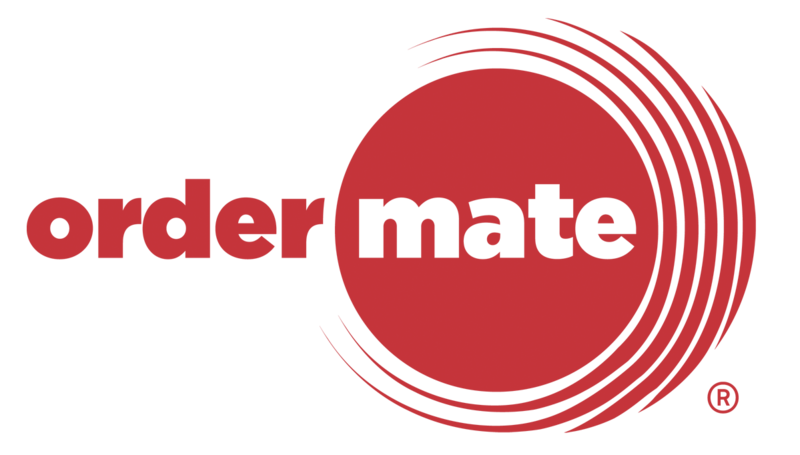 OrderMate uses a proprietary piece of software (called "UpdateMate") to install updates. Our team uses UpdateMate to select a version and schedule it for multiple venues. Once scheduled, the POS will install the new version automatically outside of trading hours. This usually happens in the early hours of the morning. Our customer service team manages this process for all customers on a care plan. To keep up to date on the latest features and fixes, follow our release notes page.